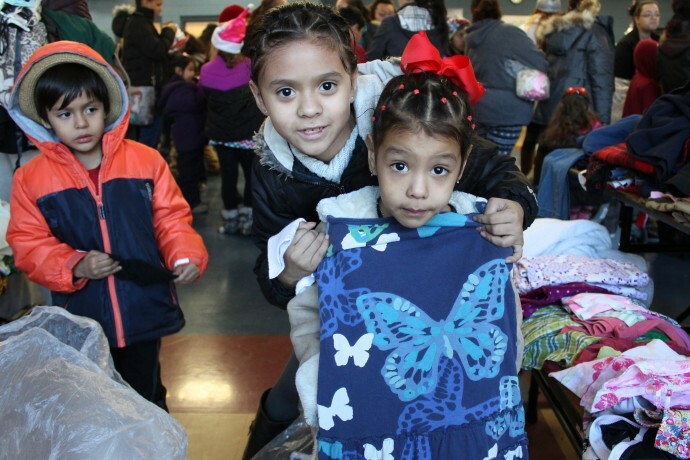 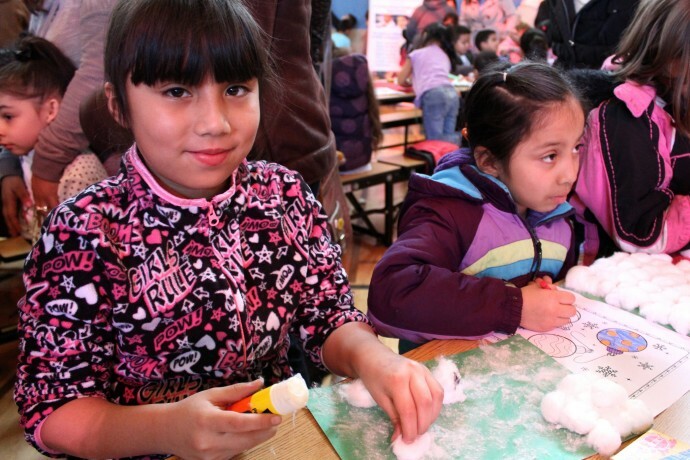 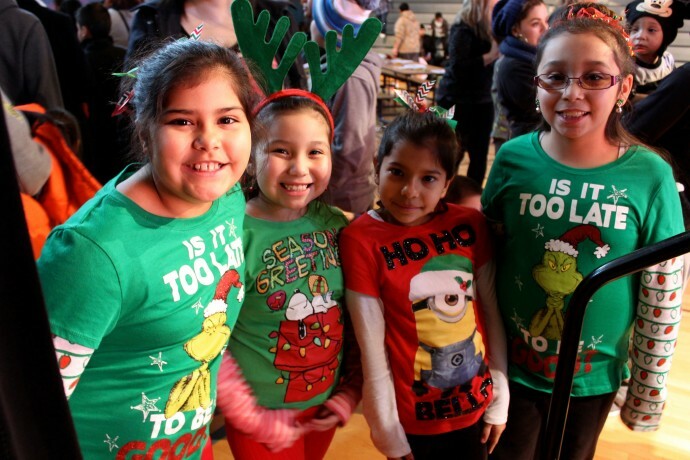 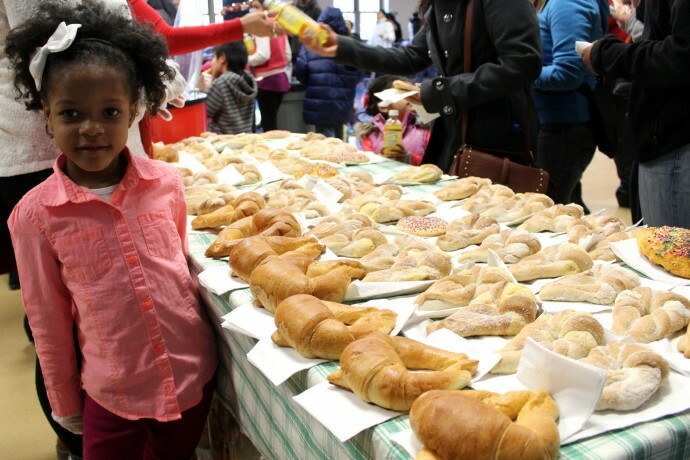 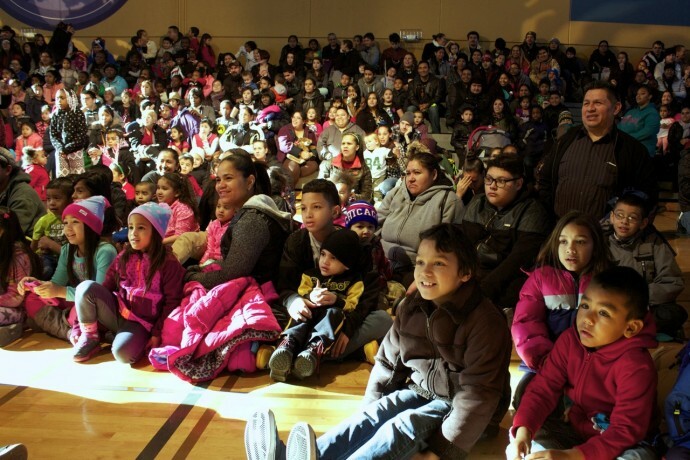 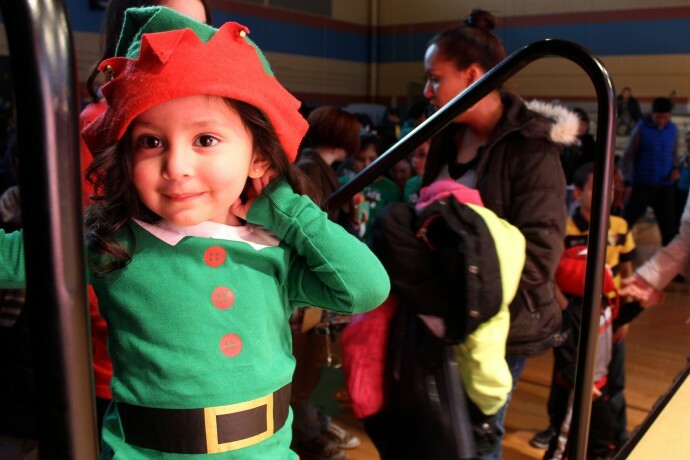 Journey House, 2110 W. Scott St., hosted its annual Winter Wonderland celebration Saturday, attended by nearly 700 children from more than 234 families. 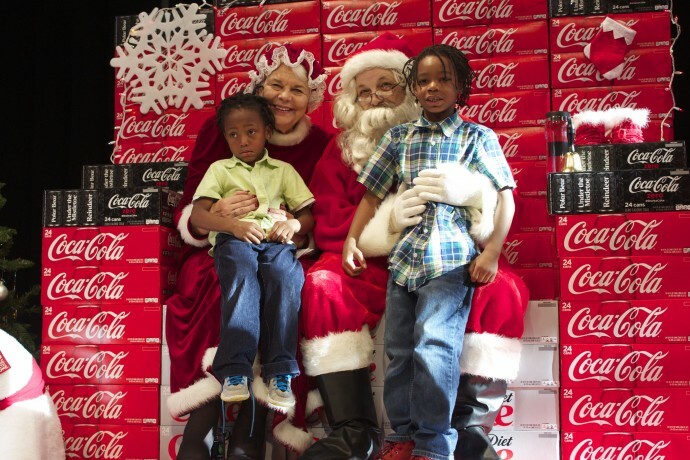 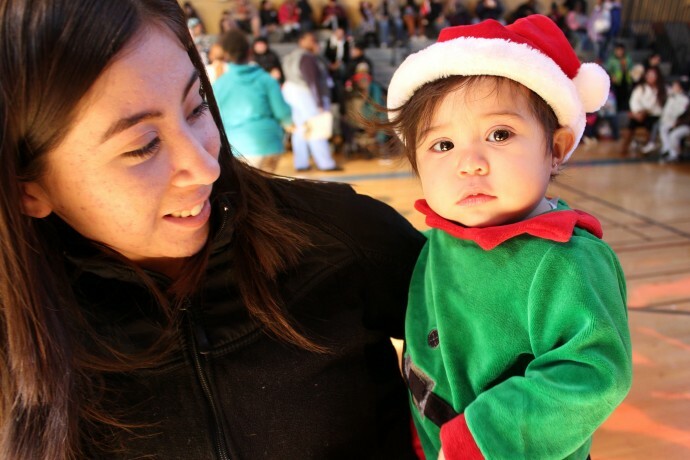 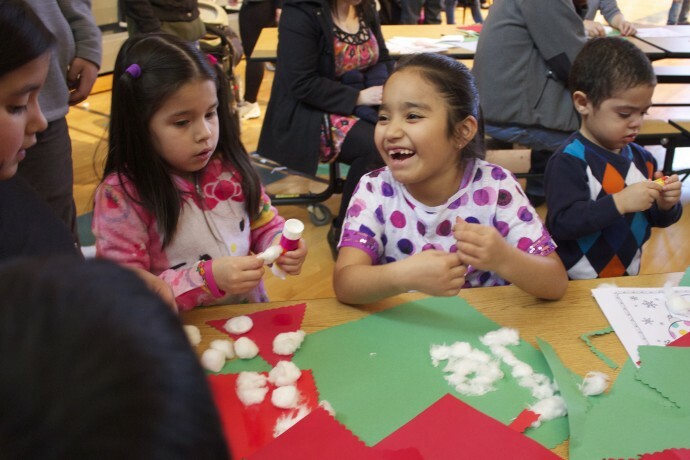 Families from the community registered for the free event, where children had the opportunity to meet Santa and Mrs. Claus, do crafts, eat cookies and refreshments, and receive clothing. 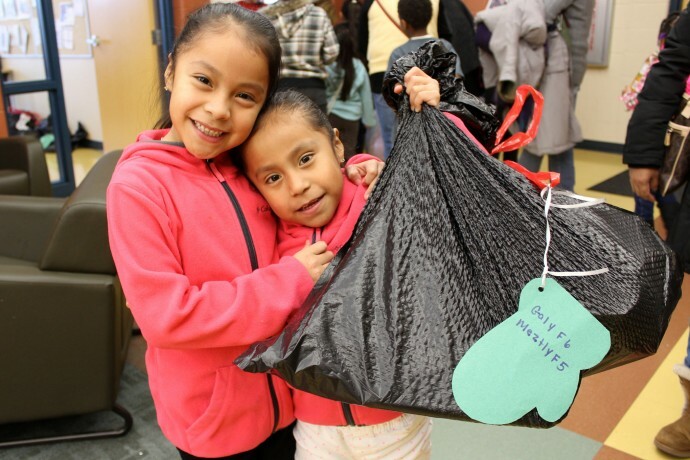 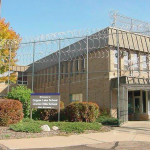 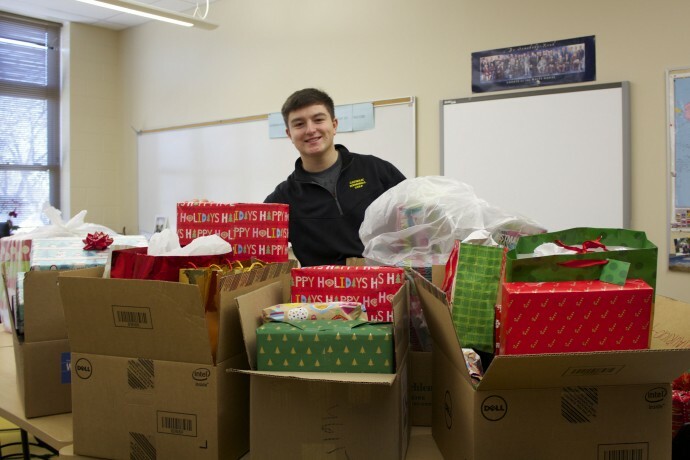 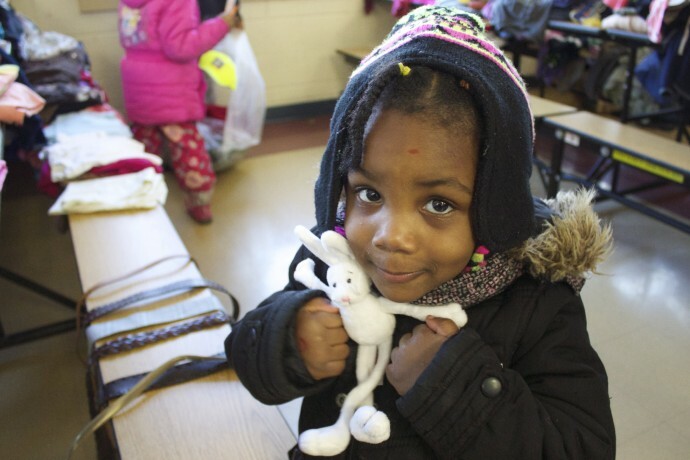 The Young Milwaukee Charitable Organization provided about 2,000 toys to be given away.